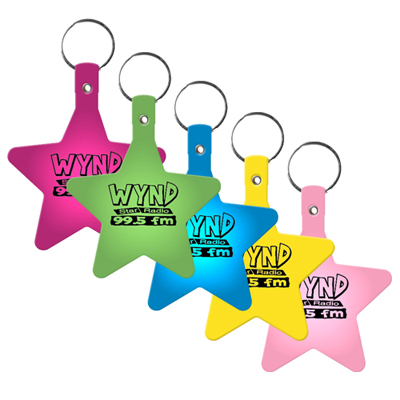 Get floating keychains, a product from the key chain collection, for making your campaign a huge hit. 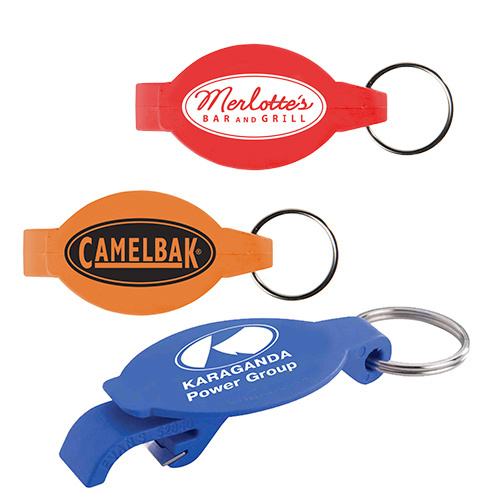 These custom floating key chains are very useful to carry around and you can even get your logo imprinted on these promotional items. Your brand will gain better recognition in the market. 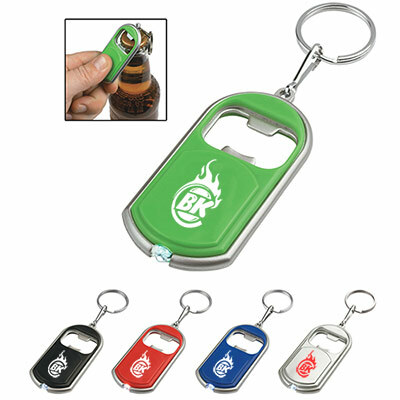 Order custom keychains now and show your customers that you care about their belongings. "Simple yet useful. Thanks to the great imprint quality my logo stays in sight for a long time." 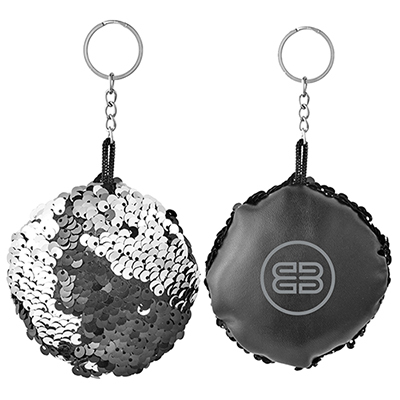 "Glad we ordered these keychains. Everybody spoke well about them! 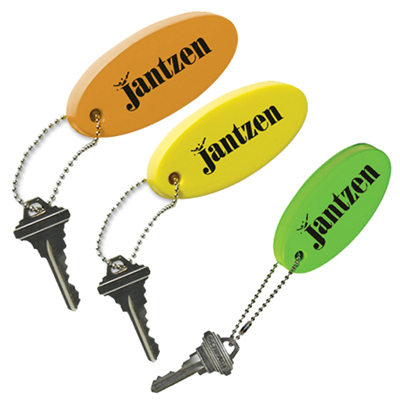 , "
Lightweight floating key chains- fun to hold practical to use!